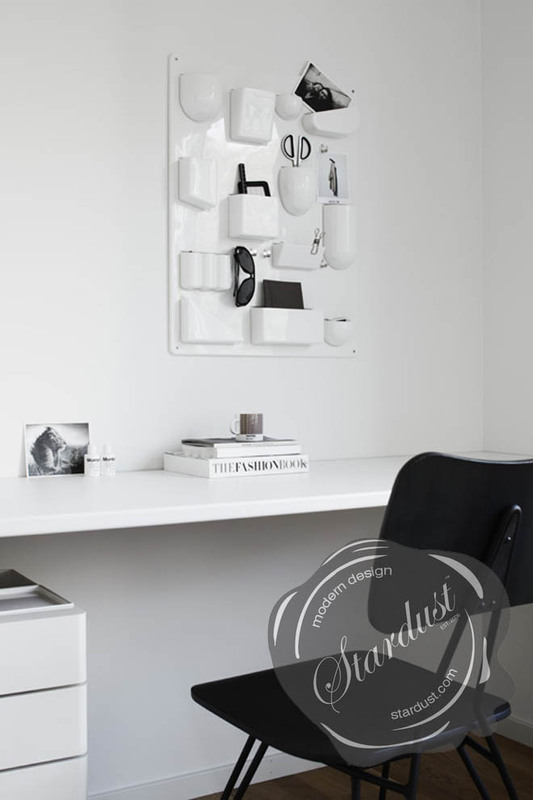 Create a great and sleek-looking home office space with modern white desk & wall organizer to store all your accessories including clips, pens and erasers with the utenSILO The Modern White Office Wall Organizer from Vitra. 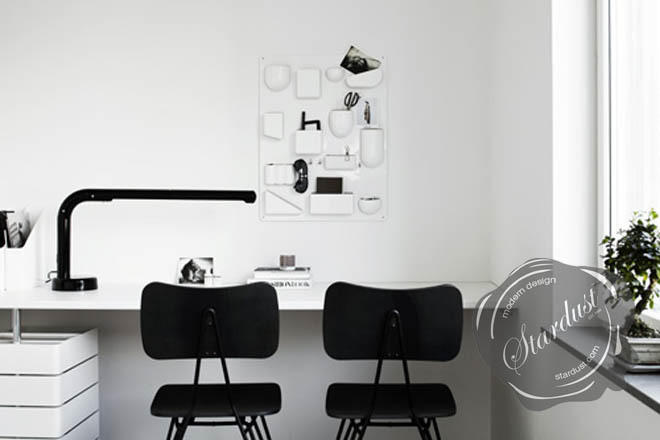 Your Vitra's Uten-Silo numerous Wall pockets and clips are a great way to organize without taking up too much of your valuable floor space! 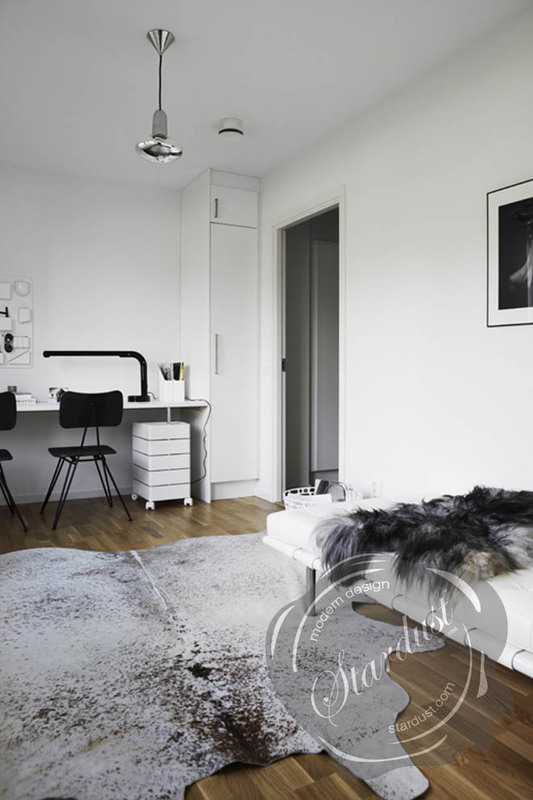 Organize a bunch of your office supplies on your wall and you really will clean up with an instant filing system. 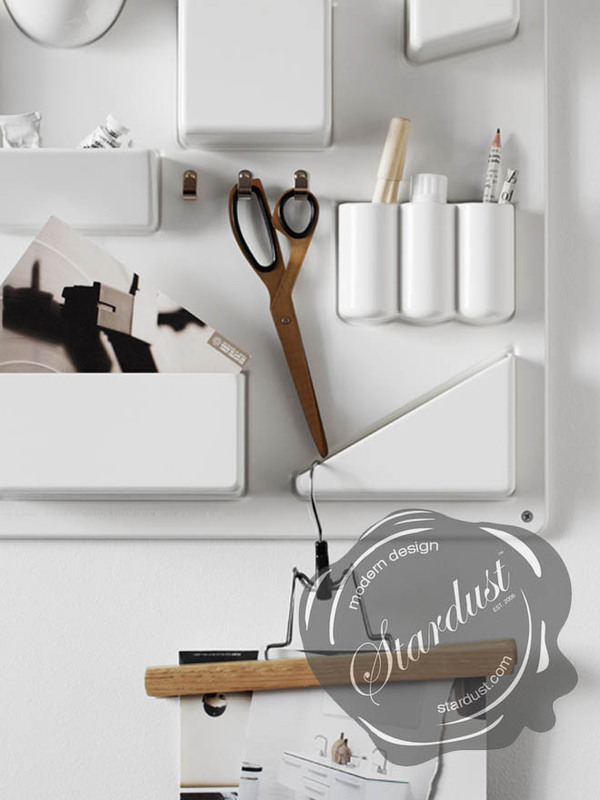 Whether in the home office, entryway, in the bathroom, or beside your desk, use your Vitra Utensilo wall space organizer to tidy up your belongings.